However, age-related changes such as overproduction of sebum in adolescence or a decrease in sebum with age, as well as other impacts such as stress, overexfoliation or environmental pollutants can remove the lipid layer from your skin. The oils to the rescue! Beauty oils can help soothe, nourish and protect your skin by restoring it to its optimal shape. Argan Oil: Extracted from nut kernels from the fruit of the argan tree, argan oil is a powerhouse of goodness for your skin. Argan oil is very rich in oleic and linolenic acids that help with anti-inflammatory effects and help provide skin hydration. 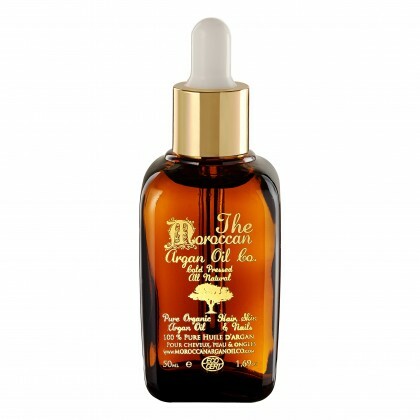 Argan oil has also benefits for your skin by repairing your skin’s barrier and increasing skin elasticity. Suitable for most skin types, it’s packed with powerful antioxidants including vitamin E and ferulic acid that work together to help reverse the signs of aging skin. Rosehip Oil: Rosehip oil is extracted from seeds of rose hip, a fruit that grows on wild roses once the flowers have bloomed. High in antioxidants like beta carotene, vitamin C and vitamin E, rosehip oil improves your skin by protecting against oxidative stress and decreasing inflammation. 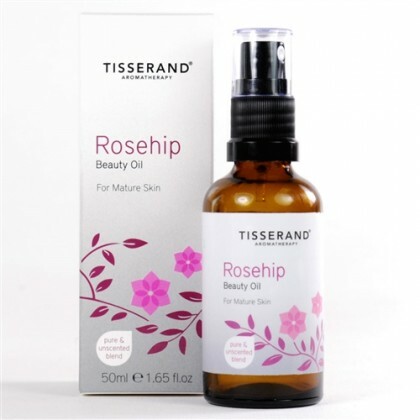 Rosehip oil not only has hydrating properties, but it can also promote skin regeneration and can improve skin texture. It’s also suitable for all skin types include those with acne, as it’s lightweight, absorbs quickly and won’t clog pores. 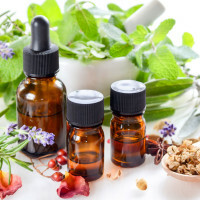 Jojoba Oil: Though it’s called an oil, jojoba is actually a liquid wax made from the seeds of the jojoba shrub, found in the southwestern United States. Like other oils, jojoba oil has a wide range of antioxidant and anti-inflammatory benefits, but jojoba most closely mimics your skin’s sebum, making it an ideal beauty oil choice for any skin type including sensitive and acne-prone skin. 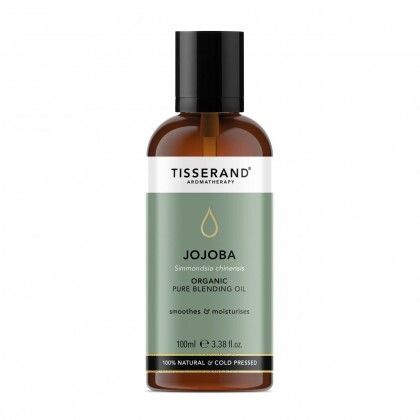 Jojoba oil is gentle on the skin and absorbs quickly, helping your skin look dewy and moisturized, not greasy. Another benefit? Jojoba is more shelf-stable than other oils, meaning it won’t break down as quickly — even if you get the big bottle. 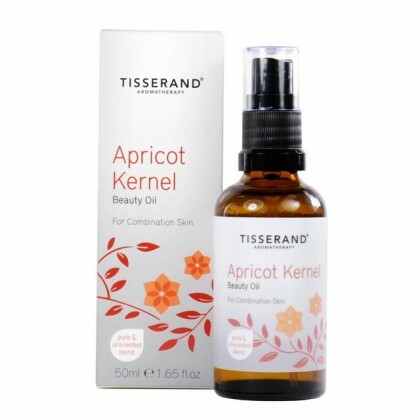 Apricot Kernel Oil: Apricot kernel oil is a thin, odorless oil pressed from the seed or kernel of the apricot–Prunus armeniaca. Commonly used in the world of massage, apricot oil is a versatile oil that possesses multiple benefits, depending upon how you choose to use it. Apricot oil provides a prime option for use as a carrier oil in aromatherapy. When using apricot oil topically, you can blend it with multiple different essential oils, including lavender, chamomile, rose, lilac, jasmine and ylang-ylang to create a pleasing yet mild massage oil. 5. Omega oïl : Organic vegetable oils rich in omega absorb gently to moisturize and soothe the skin. They are suitable for all skin types and can treat and prevent stretch marks and scars. 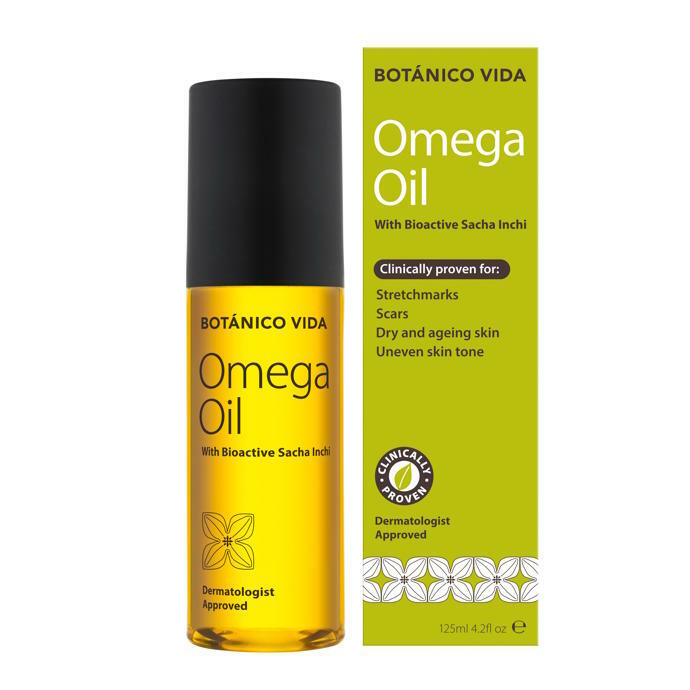 An intensive moisturizing treatment rich in omega-rich oil increases skin hydration by nearly 20% and acts to relieve sore, dry and inflamed skin by infusing natural omega oils, the building blocks of your skin, directly into the epidermis.